Vuokraturva was established in 1998. The company employs about 100 professionals. 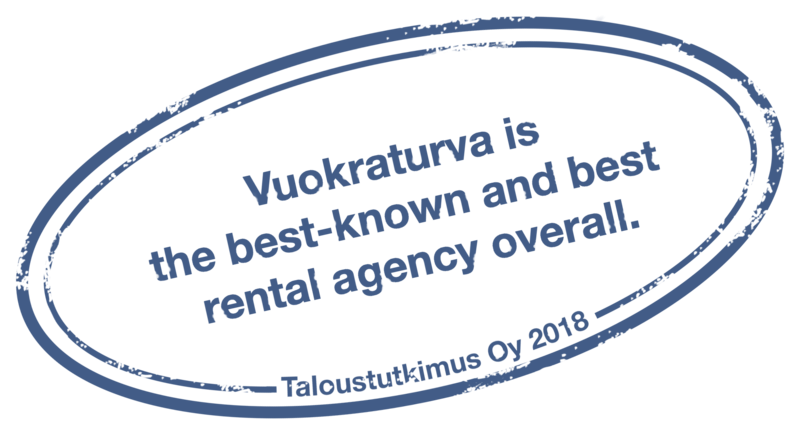 We work in close cooperation with Suomen Vuokranantajat ry (Finnish Landlord Association) and Vuokralaiset VKL ry (Finnish Tenants) to develop the Finnish rental market. Timo Metsola, Chairman of the Vuokraturva Board of Directors, is the Chairman of Rental Brokerage Committee of the Finnish Real Estate Agents Association and a member of the Board of Directors of the Finnish Landlords Association.